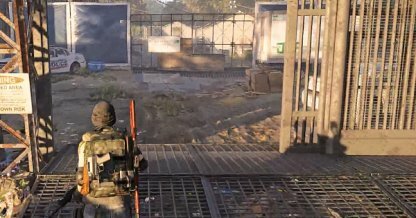 Check out this Tom Clancy's The Division 2 side mission walkthrough and guide for Outcast Propaganda Outpost. 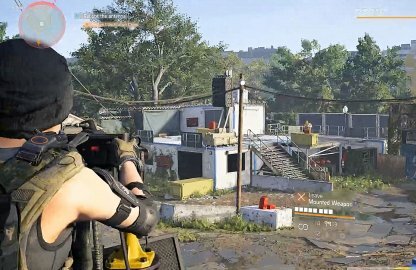 This includes gameplay & battle tips, mission tricks & techniques, and more. When you spot an enemy with a flamethrower equipped, aim for the gas tanks behind them. When you shoot these, they'll explode and cause damage to the target. 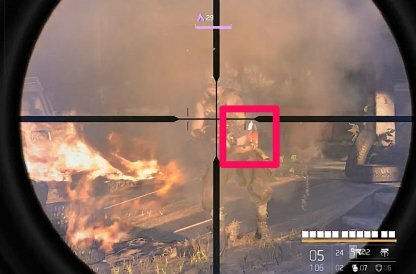 It'll be hard to deal with other enemies if one of them is focusing fire on you with a mounted turret. 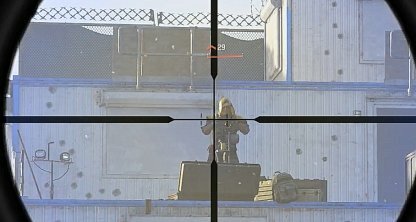 When you see one starting to go near a mounted machine gun, down them at once to prevent them from using it. When you need to secure the area, make use of the mounted weapons in your vicinity to take their health down fast. This weapon can do high & rapid damage to opponents in mid-range.